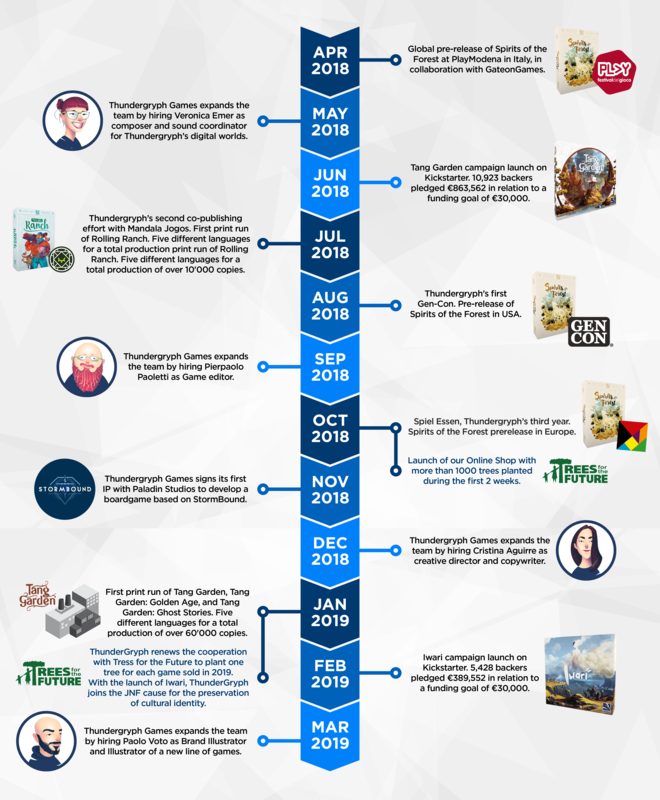 Thundergryph Games Celebrates its Third Anniversary! If you are coming from our Journal, your Seal has been registered. Thank you! What an incredible ride this third year has been! To all our friends, partners and customers. Thank you once again for all your love and let’s enjoy this fourth year together! Looking forward to bigger and better things in the future with you guys. Happy 3rd year. Keep up the great work you do. Congratulations and good luck for more anniversarys!